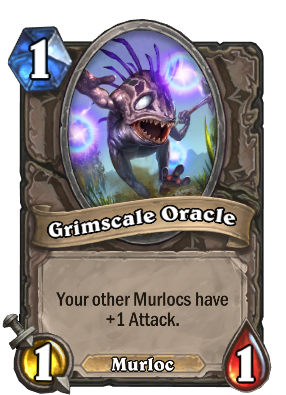 Your other Murlocs have +1 Attack. These are the brainy murlocs. It turns out that doesn’t mean much. "​Picked 12.50% of the time in Arena rounds"